Some thoughts from Pastor Ron Lewis after a recent trip to the Middle East. 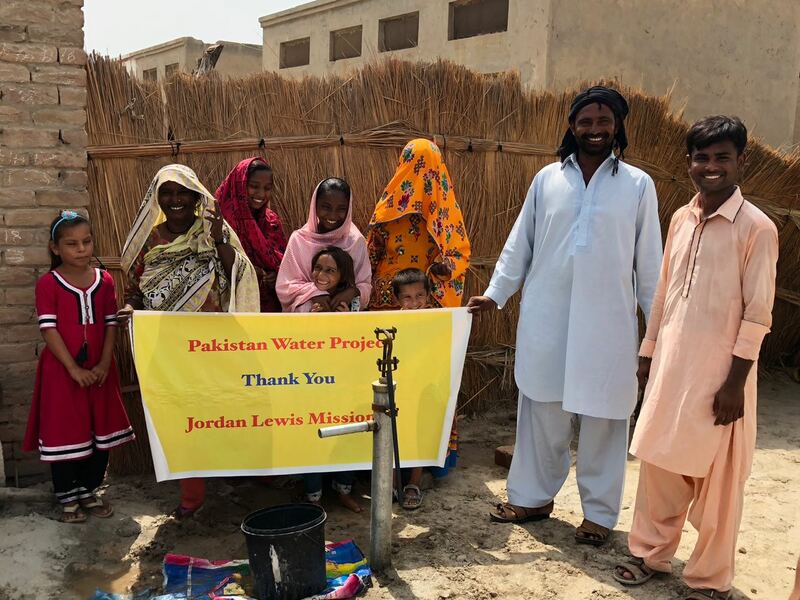 I recently returned from a trip to Jordan with Jordan Lewis Missions (JLM). Jordan borders Israel, Syria, Iraq, and Saudi Arabia, and currently is home to over 750,000 refugees. To put this in perspective, because of the war in the region Syrians now make up 21 percent of Jordan’s inhabitants. 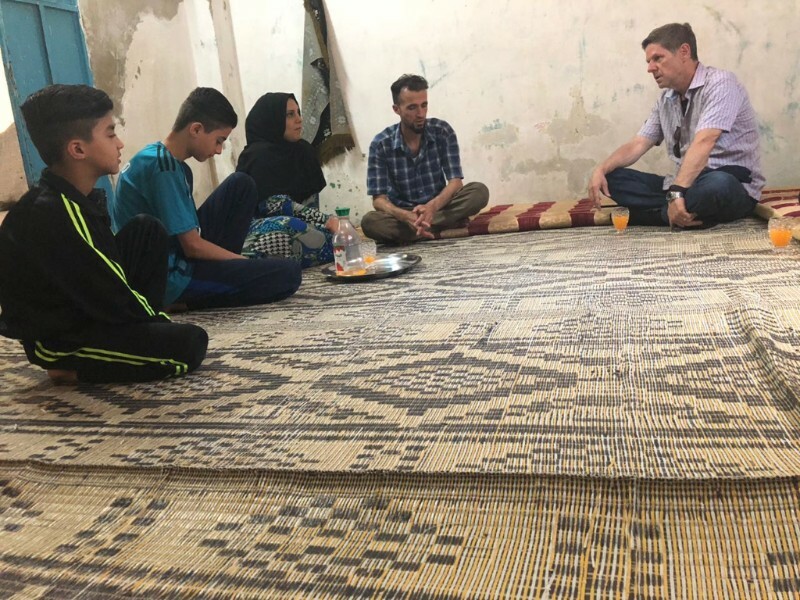 While in Jordan I spent time with a ministry that is serving the needs of the refugee population both physically and spiritually. I was privileged to meet a Muslim family who had escaped Syria crawling over dead bodies for many days and nights to find safety in Jordan. I’m thankful I was able to hear their story and share the Gospel with them. While in Jordan I also met with my friend and our JLM partner, NS* who is a church planter in his nation. While planting churches, with our help he has started a clean water project among unreached people groups. Presently we have installed over 20 water pumps. 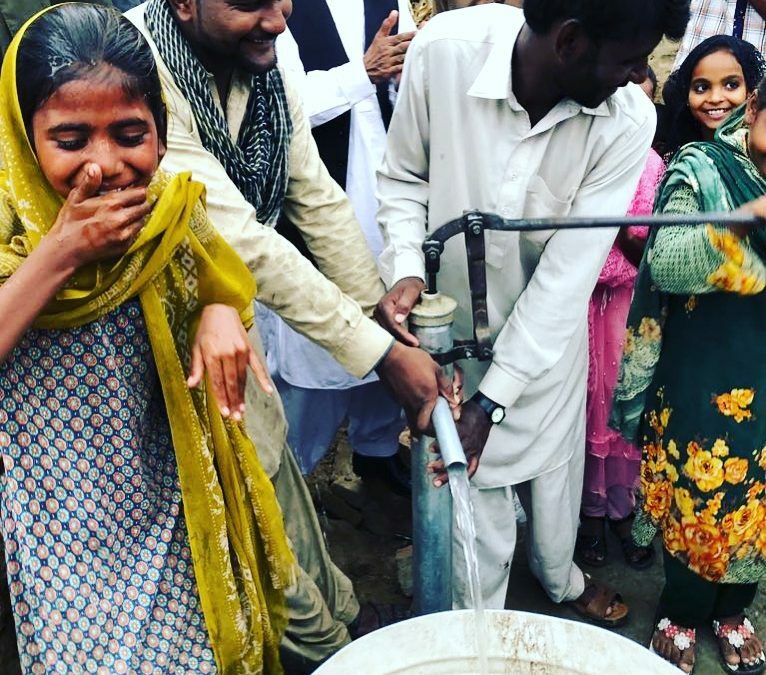 This strategy of providing free-flowing water to villages is a key to evangelism as we help improve lives then the gospel is shared with greater receptivity. This is the model of Jesus in Luke 10. Basically, go to homes, pray for the sick, then declare the kingdom has come! In many ways Every Nation Church, New York has helped with our work in the Middle East, including with Jordan Lewis Missions. Several of you are involved and we all know nothing moves forward without people and faith. What more can you do? Primarily, we can stand in prayer for the unreached people of the world. However, if you want to get active in New York City, we are building bridges and reaching the Muslim community in our own “backyard.” It’s going to be a three-year process, but you can be involved in reaching those who have not yet heard the Gospel. Pray for the unreached people groups of the world. That they would hear the truth of Jesus Christ. Follow @jordanlewismissions on Instagram to help spread the word and keep up to date with specific prayer requests. Get involved with Every Nation Church, New York’s outreach to Muslims in New York City. Email info@everynationnyc.org and reach the world in New York City.